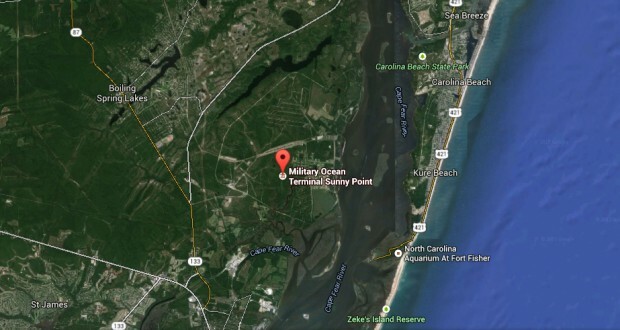 A North Carolina witness recounts a 1979 UFO encounter at Military Ocean Terminal Sunny Point when a black triangle flew overhead, according to testimony in Case 63125 from the Mutual UFO Network (MUFON) witness reporting database. The witness waited 35 years to report the UFO. The witness explains the circumstances at the base that day. The site had a visitor that shift. And then the object appeared. The witness is not sure if there were additional witnesses. The witness says the “clincher” came two days later. The witness is sorry that no evidence was collected. The witness is unsure of exactly how large the craft was or far away it was. Please remember that most sightings can be explained as something natural or man-made. The above quotes were edited for clarity. Please report UFO activity to MUFON.com. 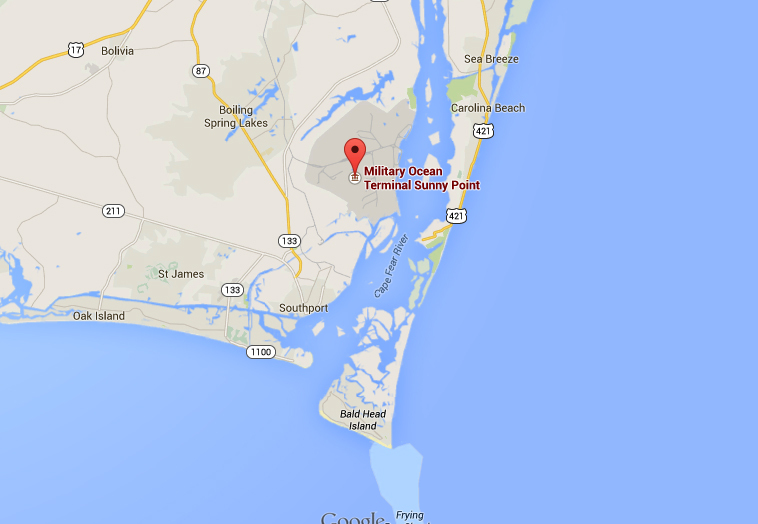 I live in this area of NC and have heard a few other stories from the late 70’s that mention a blacked out triangle ship. Most tend to write it off as military technology but I’m glad this engineer finally came forward to discuss it.